If you have always wanted to get into the diamond trade, it may seem impossible at first. Learn how to make money in the diamond trade. 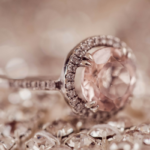 Antique and vintage jewelry is a popular collectible and offers an excellent opportunity for small business owners. 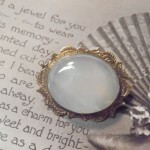 Learn how to make money selling antique and vintage jewelry. I started designing my own bead jewelry. How do I get the word out? 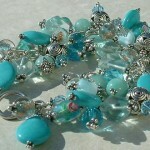 How do I prepare a marketing plan to get my bead jewelry business known?